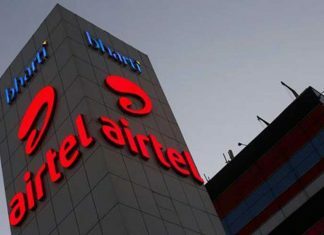 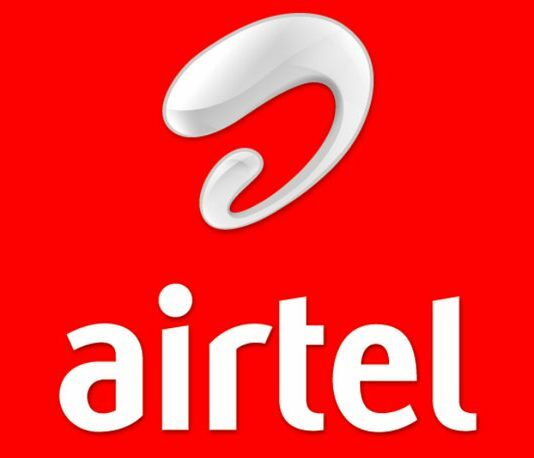 Nokia said that Bharti Airtel will trial its fronthaul solution which can support 4G, 5G and enterprise services through a common platform. 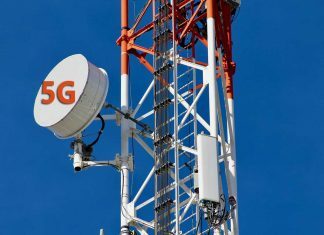 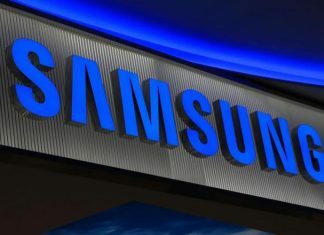 South Korean firm Samsung Electronics has completed the development of its 5G mmWave chipsets supporting 28GHz and 39GHz bands. 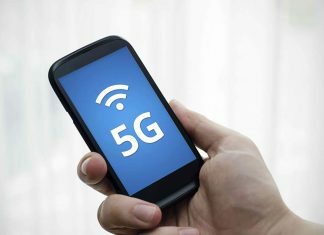 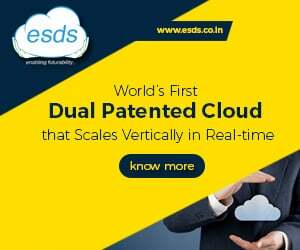 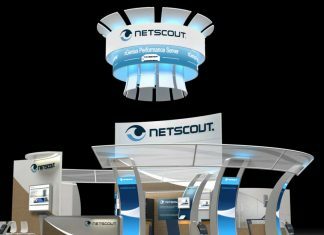 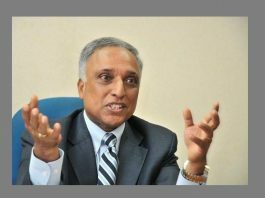 The American technology firm NETSCOUT said that it will support the entire 5G life cycle including planning, rollout, and optimization through its InfiniStreamNG (ISNG) smart data platform. 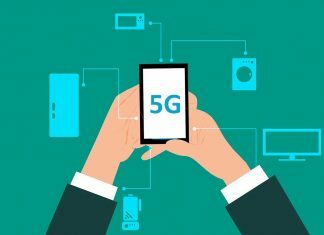 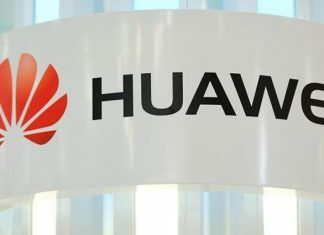 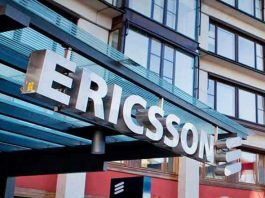 Days ahead of Mobile World Congress 2019 Barcelona, Hewlett Packard Enterprise (HPE) and Samsung said that they are collaboration to jointly pitch 5G solutions to communications service providers (CSPs). 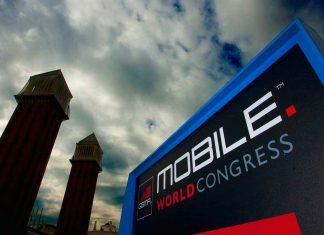 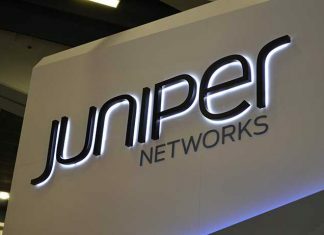 During the MWC 2019, Juniper will also showcase various joint solutions with strategic partners, including Affirmed Networks, Corero, Ericsson, Hitachi, IBM, Mist Systems, NEC/Netcracker, Red Hat and Tech Mahindra. 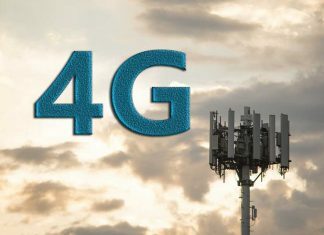 In 2018, India witnessed data traffic growth of 109% with 4G technology constituting as much as 92% of this uptake, says a report from Nokia.